Stormzy was the winner of The Times Breakthrough Award. 15. 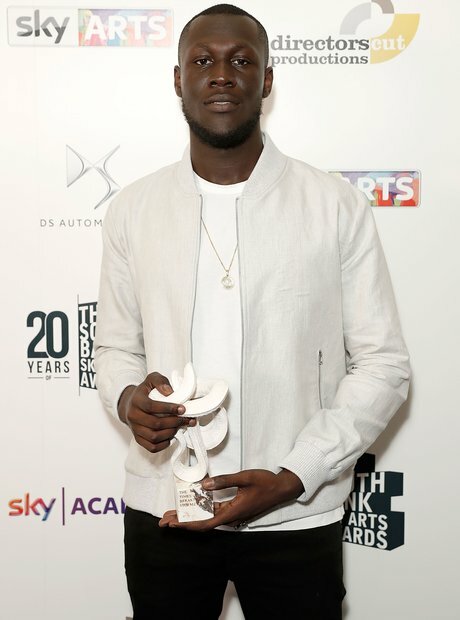 Stormzy was the winner of The Times Breakthrough Award.